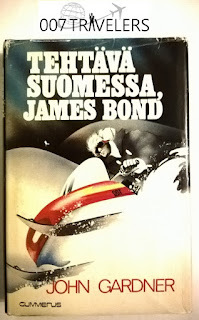 007 Travelers will visit Rovaniemi, which is a city and municipality of Finland. It is the administrative capital and commercial centre of Finland's northernmost province, Lapland. It is situated about 10 kilometres (6 miles) south of the Arctic Circle and is between the hills of Ounasvaara and Korkalovaara, at the confluence of the river Kemijoki and its tributary, the Ounasjoki. The city and the surrounding Rovaniemen maalaiskunta (Rural municipality of Rovaniemi) were consolidated into a single entity on 1 January 2006. The new municipality has an area of 8,016.72 square kilometres (3,095.27 sq mi) and an approximate population of 62,000. 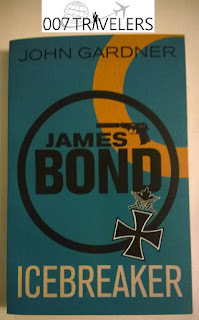 We are in the footsteps of James Bond again, due to Bond book "Icebreaker" (1983) by John Gardner. 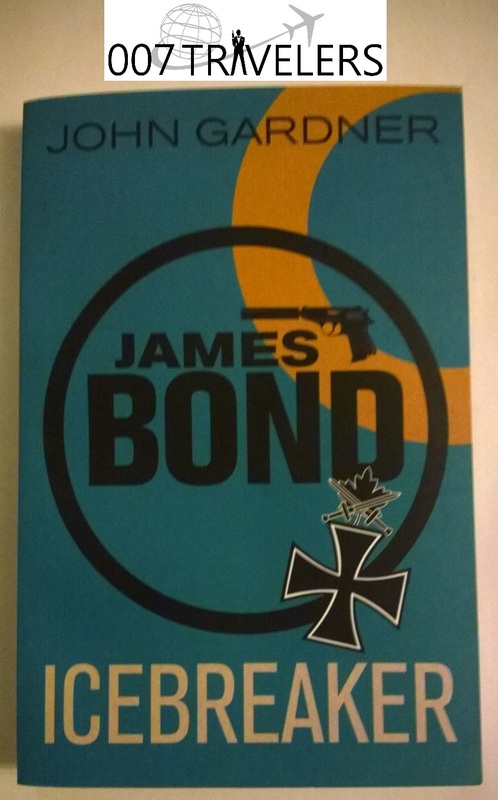 Stay tuned for our introduction of Bond hotel Lapland Sky Hotel Ounasvaara (formerly known as Ounasvaara Polar Hotel) and for our 007 Travel story of Rovaniemi. I love forward to this! 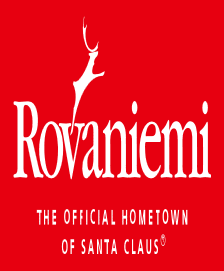 I've actually been to Rovaniemi.